Carbonization is the conversion of waste (biomass, municipal solid waste or sludge) into charcoal. 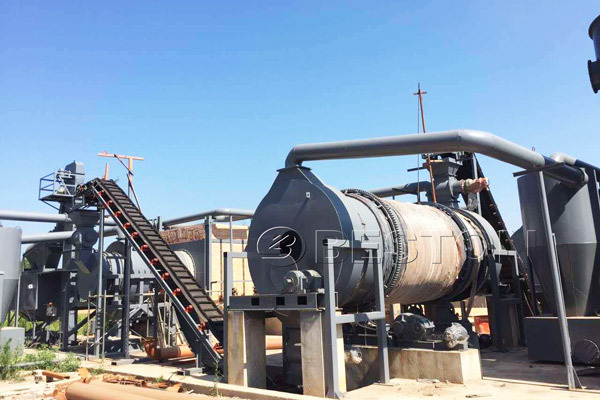 Due to environment friendly, low power consumption and easy operation, the charcoal making plant project has been applied to deal with municipal solid waste. 1. Reducing 95% volume of combustible materials. 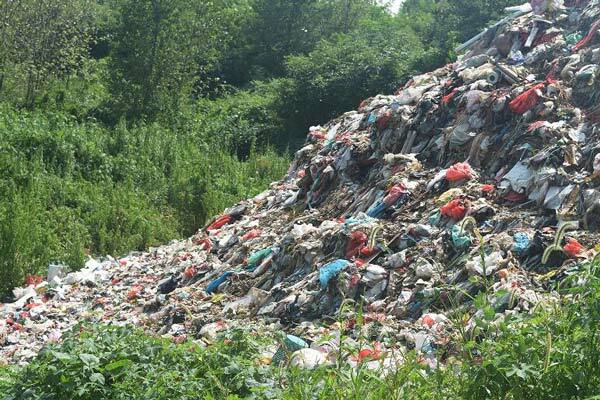 Piles of municipal solid waste occupy precious land resource. This technology helps people to reduce more than 95% of waste volume. 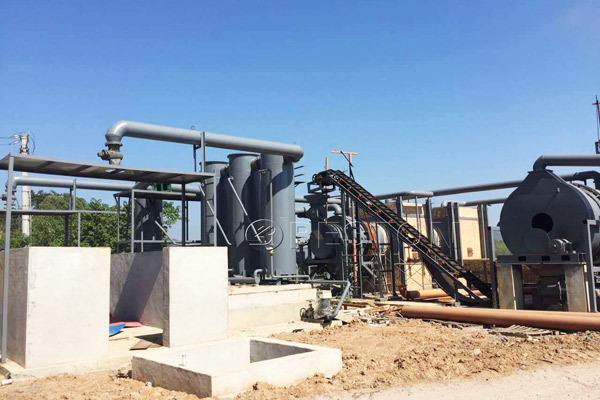 In addition, compared with traditional landfill, pyrolysis technology is conducive to decrease 80% land area. 2. Declining amount of offensive odor letting off. Due to several reasons, such as high temperature, direct-sun exposure, etc., these waste will spread the rancid stink and even deadly bacteria in the air. This is a huge hidden safety trouble for people. 3. Carbonized municipal solid waste has rich carbon content. It is a new type of advanced fuel. Of course, it can be as the ideal material of activated carbon adsorption. 1. Occupying a large amount of land area. The traditional method to handle municipal solid waste is to set up landfills. With waste increasing, the number of landfill sites grow extraordinarily. Acres of farmland and wasteland are wasted. 2. Traditional treatment can’t keep up with the changing times. At present, city expansion has become a trend in every country. More and more landfills are near the cities, which brings potential danger to resident in these cities. There are harmful liquids or gases in the municipal solid waste, which threats the surface water, underground water, soil and air in local area. Why Should We Carbonize Municipal Solid Waste? 1. Exploring new sources of energy. 2. Promoting local economic growth. Beston Machinery has mature carbonizing technology of municipal solid waste. This technology will assist customers to gain profits and make contribution to our environment. If you have interest in this municipal solid carbonization machine, consult us.